El sila erin lu e-govaned vin! Today I'm going to be sharing with you a list of the books I want to read in 2015. This'll probably change and morph throughout the course of the year, but, for a while, at least, it stands as follows. I've actually already started this one, but I'm nowhere near finished. I would have passed it over, but then I saw it was by Nathaniel Philbrick (the best historical nonfiction writer EVER) and picked it up. And man, am I glad I did. It is SO FREAKIN' GOOD. It reads more like a novel than historical nonfiction, and yet it is extremely informative. I'm about on page 100 as of right now. "Wait, Ellie, isn't this supposed to be a list of books you haven't read yet?" I haven't read the Divergent Trilogy. I guess I never got around to reading it because it's not really my genre. It's futuristic dystopia, not fantasy, and I've never really enjoyed futuristic novels. 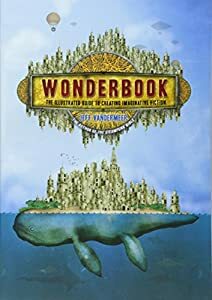 Plus, when I'd finally read The Hunger Games about a year ago, I didn't really like it, and so I was a little wary of another book the "mainstream" was totally obsessed with. But I think I finally want to read the Divergent Trilogy, just to see what everyone's so excited about. And who this Tobias is. And what factions are. Because literally like all I know right now is that it takes place in the future and the main character's name is..........Tris? OMG SERIOUSLY YES YES YES OKAY MOVING ON NOW BEFORE I HAVE A HEART ATTACK FROM ANTICIPATION. 5. These all kinda go together so I'm listing them under the same number: The War of the Ring, The Peoples of Middle-earth, Sauron Defeated, and The Lays of Beleriand, all by J.R.R. 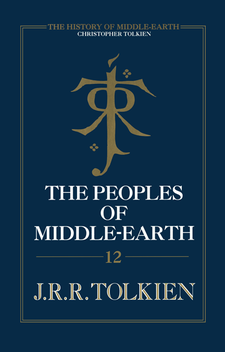 Tolkien and edited by Christopher Tolkien. 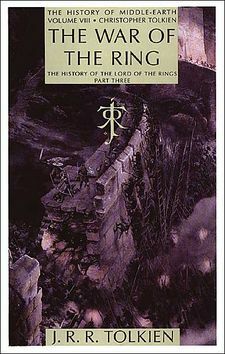 The above four books are all part of a series called The History of Middle-earth, to be abbreviated henceforth on this post as HMS. HMS is a series of books containing the drafts, initial sketches, and outlines of J.R.R. 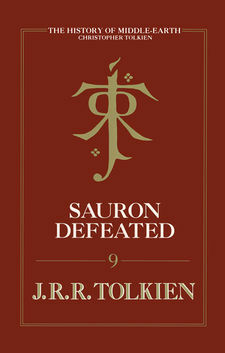 Tolkien's books The Silmarillion and The Lord of the Rings (sorry, no Hobbit). 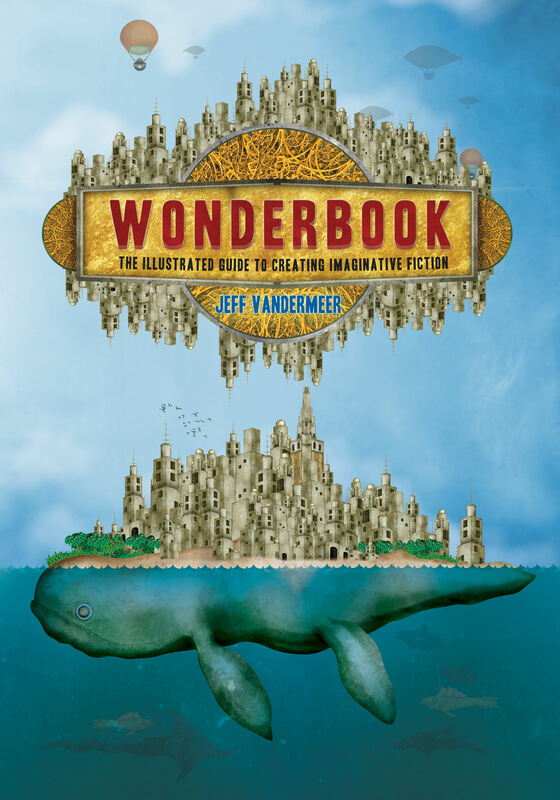 It traces the evolution of the stories step-by-step from the very first ideas to the final product. AND IT IS SO FREAKIN' GOOD YOU DON'T EVEN KNOW. It is incredibly fascinating reading, especially if you are a writer like myself, as it offers an almost over the shoulder view of a very famous author's thinking processes on writing his book. You must read them in order, though. I didn't and was thoroughly lost at several points. BUT OH WELL BECAUSE THEY ARE SO AWESOME. 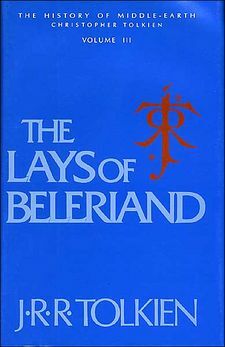 Anyway, The War of the Ring and Sauron Defeated trace the evolution of The Return of the King and the legends of Numenor, The Peoples of Middle-earth shows the evolution of the appendices to The Lord of the Rings, and The Lays of Beleriand features two very long poems about Beren/Luthien and Turin Turambar. Well, that's it, my 2015 reading list! Comment down below if you've heard of/read/want to read any of the books featured (except the Divergent stuff because I'm pretty sure everyone's read that). YOU'RE ALL VERY BEAUTIFUL PICKLES.